Hi guys! 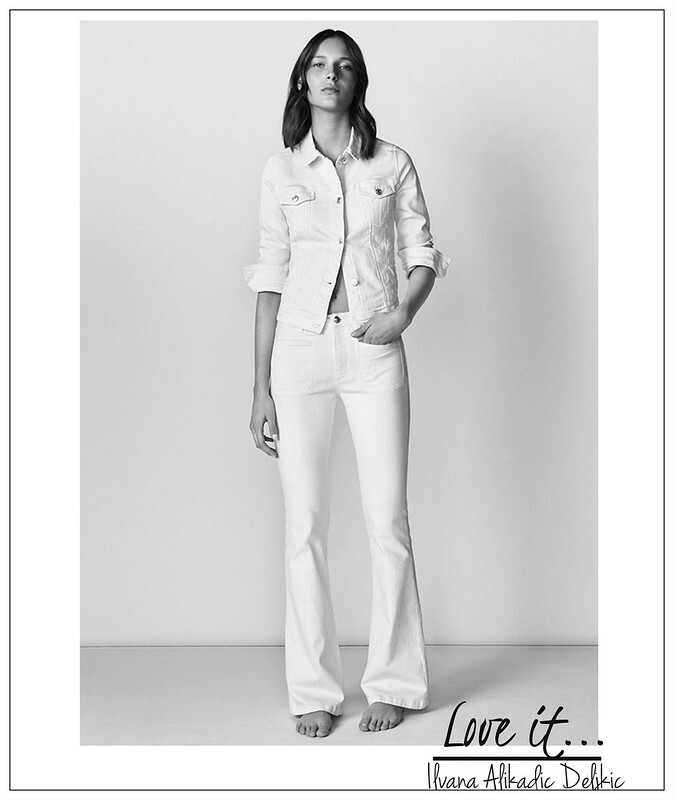 I just got a new catalog of Mango and have to admit I’m in love with every piece of clothing. Currently their page something not available or probably it’s better that you check their page,maybe working for you .Surely,I’ll try later to put their page link.